AMHERST, N.Y. -- National health promotion expert Dr. Michael O'Donnell will deliver a guest lecture at 6:30 p.m. Oct. 17 in Daemen College's Research and Information Commons Room 120. O'Donnell's lecture, "A Framework to Develop Effective Organization and Individual Health Behavior Change Programs," will focus on key elements needed for successful health promotion programs and have a positive impact on health behavior at the individual level. 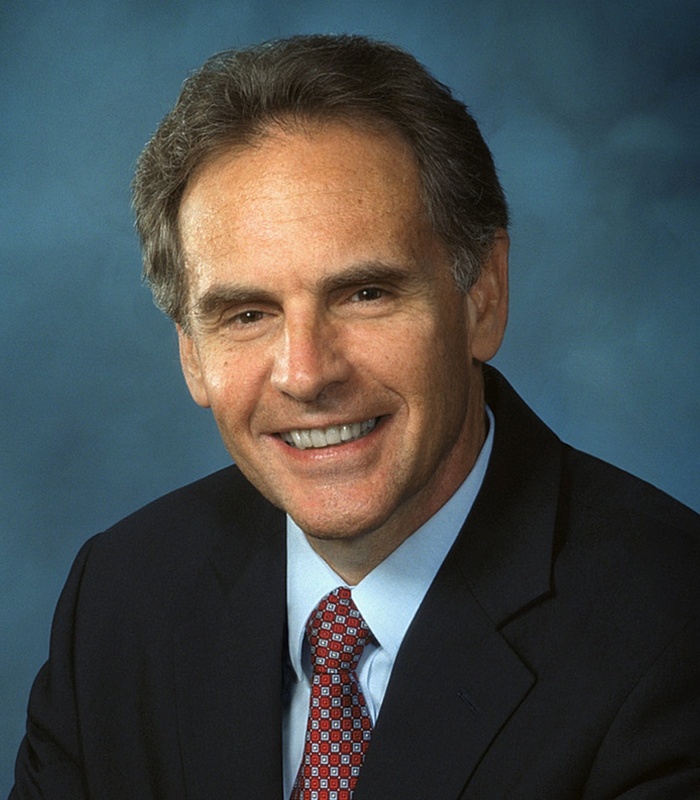 O'Donnell is CEO of the Art and Science of Health Promotion Institute, and founder of the American Journal of Health Promotion, founder and program chair of the Art and Science of Health Promotion conference, and founder and chairman emeritus of Health Promotion Advocates. He has worked with more than 150 employers, health care organizations, government agencies, foundations, and other groups to develop health promotion programs, products, and policies. A national award winning expert, O'Donnell has authored over 200 articles, books and book chapters, columns, and workbooks, including Health Promotion in the Workplace, which has been in continuous publication since 1983. The lecture is free and open to the public. More information is available by contacting Dr. Brian Wrotniak, director of the master of public health program, at bwrotnia@daemen.edu or call 839-8298.